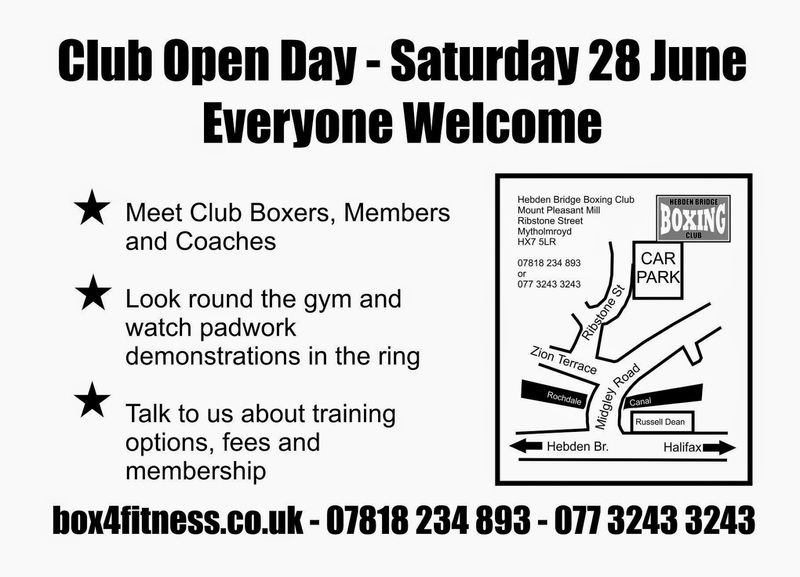 On Saturday 28 June, we're opening our doors to welcome members, friends, family and neighbours to the Boxing Club. We're making brews, hitting pads and generally having a good time in the gym. Come and see us between 11am and 3pm. We look forward to you being there.